Another nice compilation of radio performances. 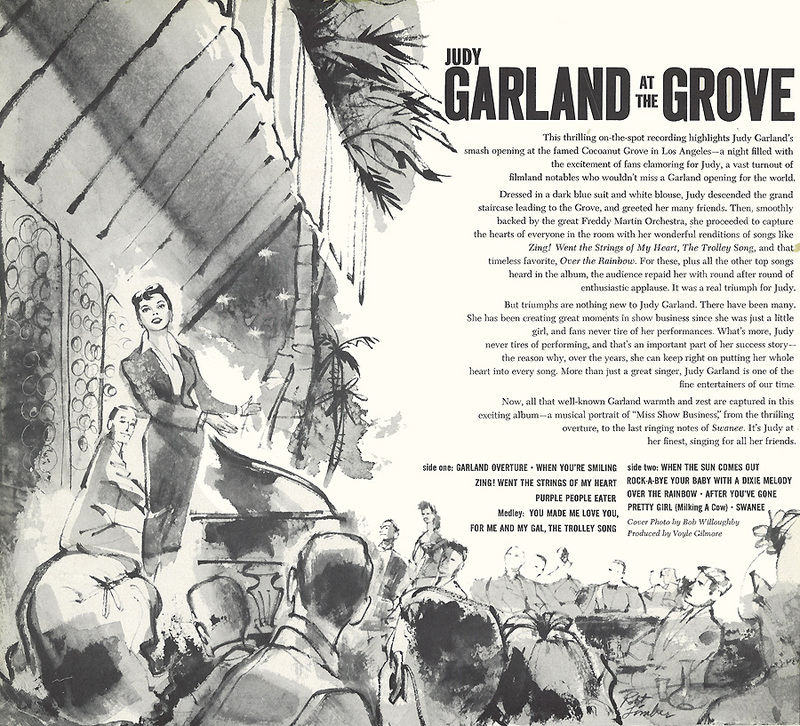 There is only one Garland song, noted in blue. 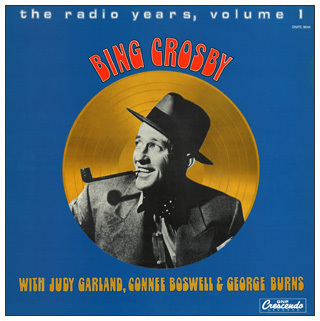 All others are Bing Crosby, with duets noted as such.